What could be better than a llama to keep you warm during meditation? 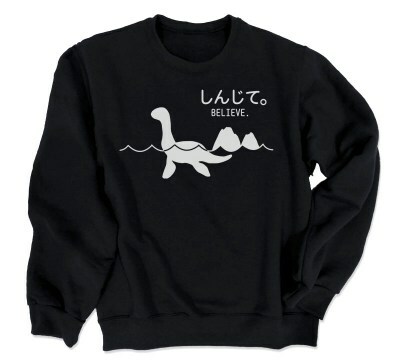 Well, this crewneck sweatshirt might be the next best thing. With a premium cotton/poly fleece fabric you'll stay warm and cozy whether you're practicing your yoga poses, running errands, or just hanging out.